Alcohol abuse is associated with a wide range of health problems, including an increased risk of anemia, cardiovascular disease, dementia, depression, and even cancer. If you’ve recently given up drinking, the good news is that you’ve already decreased your risk of developing these and other health conditions. Don’t stop here, though. 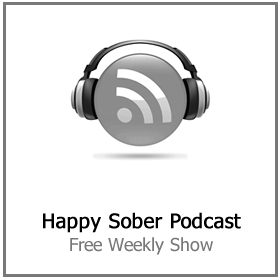 There are a lot of other steps you can take to improve your health while you’re building your own happy sober life. Regular exercise is great for your health and longevity, and it can also help you to stay sober. 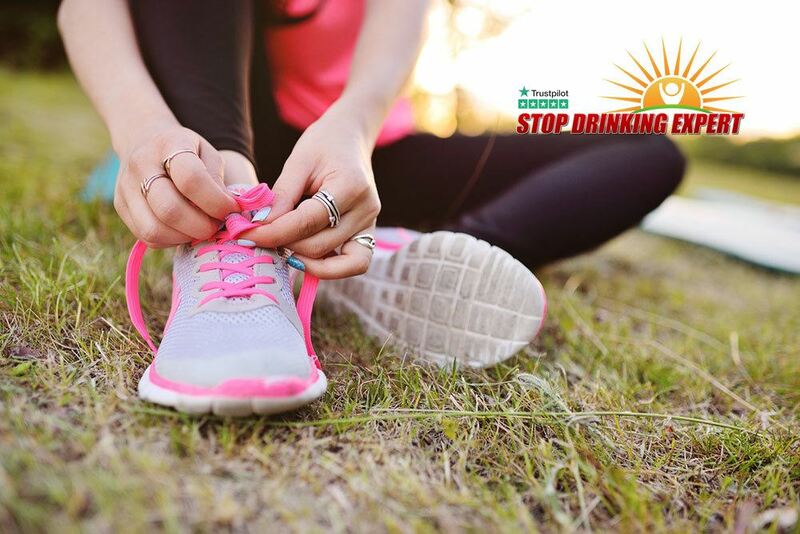 Read on to learn more about the benefits of regular exercise while you’re dealing with problem drinking. There are a lot of reasons to make exercise a regular part of your sober lifestyle. Exercise can decrease your risk of developing various diseases. 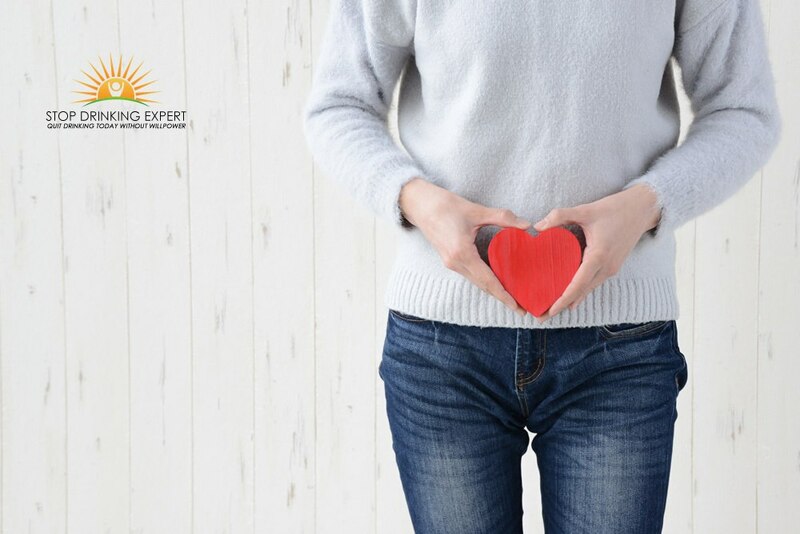 It can also help you to feel happier, make it easier for you to lose weight, and improve your energy levels. 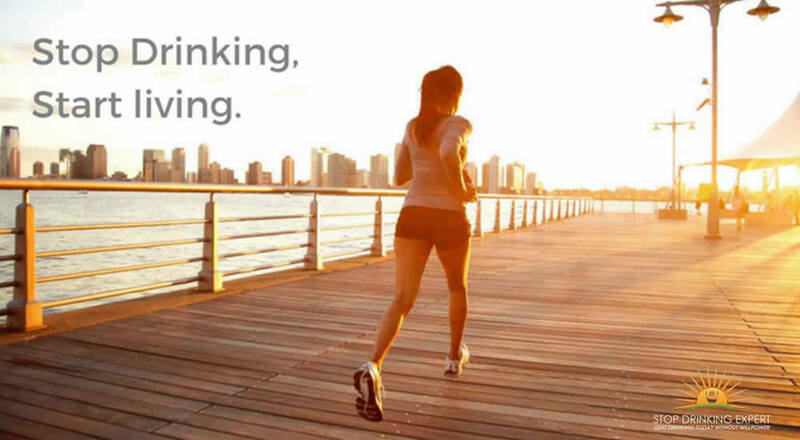 Exercise is great for your cognitive abilities and brain health, too. People who exercise on a regular basis tend to sleep better and be more productive and alert throughout the day. Clearly, exercise should be a priority for anyone who wants to live a long, healthy life. It is especially beneficial, though, to anyone who is trying to overcome an addiction. 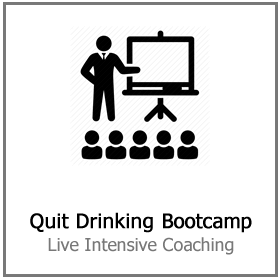 Many people find that, when they start exercising on a regular basis while they’re going through my Quit Drinking Course, their cravings for alcohol are diminished. There are a lot of theories about why exercise helps reduce cravings. Some people think that it lowers the levels of proteins associated with cravings. 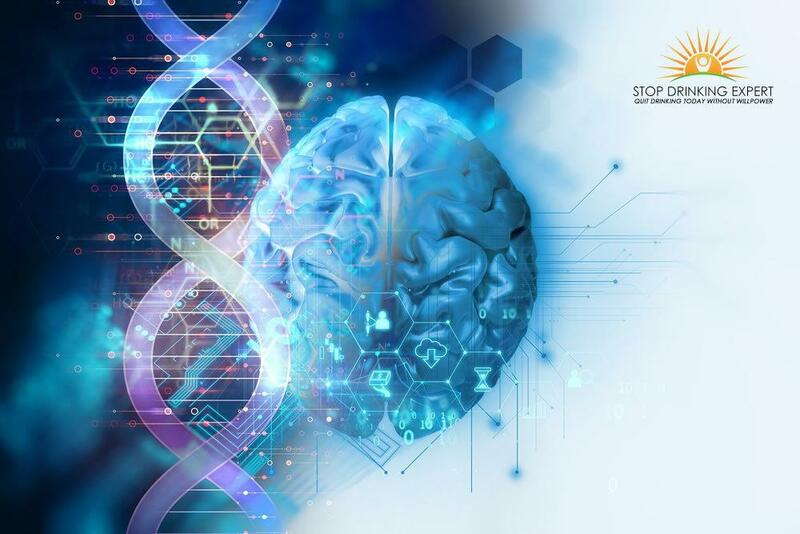 Others credit the reduction with an increase in levels of endorphins, which have a similar effect on the brain as drinking alcohol or consuming drugs (without the dangerous side effects). Speaking of endorphins, they’re also responsible for helping to improve your mood. Many people struggle with issues like anxiety and depression when they stop consuming alcohol on a regular basis. The endorphins your body gets from exercising on a regular basis can help you to feel happier and less anxious. This, in turn, can increase your chances of staying sober. When you stop drinking, it can be hard to find friends who also do not drink. There’s a good chance you’ll find these friends in an exercise class, though. Health-minded people tend to stay away from alcohol, or they at least don’t make it the center of every activity. When you achieve something, whether it’s decreasing the amount of time it takes to complete a workout or mastering a new skill, you will feel accomplished and proud of yourself. 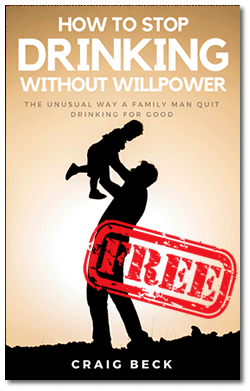 Quitting drinking can be a very vulnerable time. 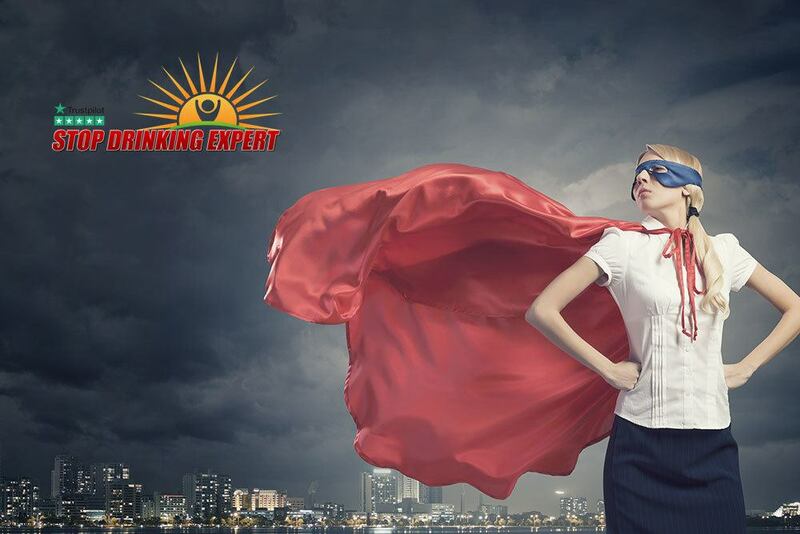 Anything you can do to help yourself feel more empowered and confident is great for your sobriety. Many people find that they’re most likely to give in to alcohol cravings during periods of high stress. Exercise is a natural stress reliever (thanks, again, to those endorphins) and it can help you cope with your stress in a more positive, productive way. Sleep is essential when you’re in recovery. 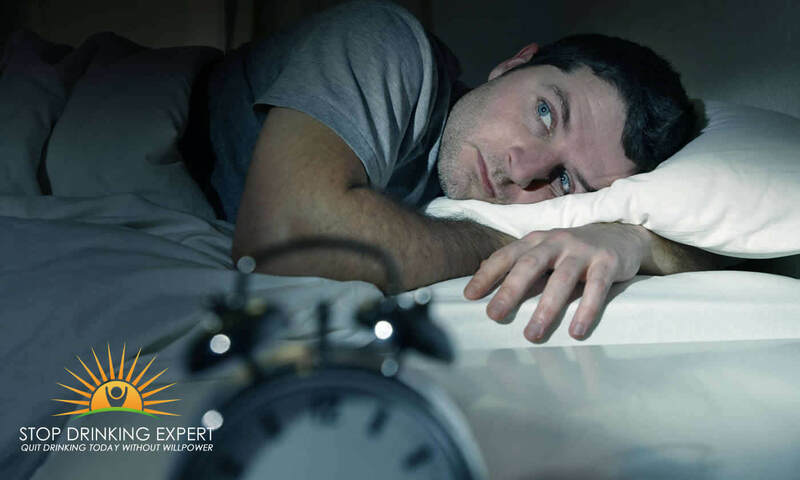 Not only does getting sufficient sleep help increase your willpower, but it also reduces your cravings and makes it easier for you to manage stress and avoid triggers. People who exercise on a regular basis tend to sleep better, especially when they exercise in the morning. Stress can often trigger cravings, but so can boredom. When you make exercise a regular part of your life, you’re less likely to struggle with boredom. You’ll have somewhere to go where you can get your energy out and spend time with like-minded people. If you have the discipline to get up for a 5 a.m. workout class, you have the discipline to avoid drinking alcohol. Sticking to an exercise routine helps you develop discipline, which will carry over into other areas of your life and help you become a more structured, reliable person. Finally, exercise can help you get through the detox phase. Breaking a sweat will help you get the alcohol out of your body and minimize your cravings. It won’t take them away completely, but it can be a huge help, especially in the beginning when you’ve first given up alcohol. Okay, you can see that regular exercise can be beneficial when you’re trying to stop drinking. How do you stick to a consistent exercise routine, though? Be sure to keep track of your progress in a journal, too. This makes it easier for you to stay motivated. 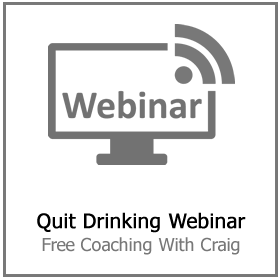 Need More Help with Problem Drinking? As you can see, there are a lot of benefits of regular exercise that you ought to consider now that you’re in recovery. Keep this information in mind so you can establish and stick to an exercise routine. Do you need more help with your recovery? Are you having a hard time staying motivated? 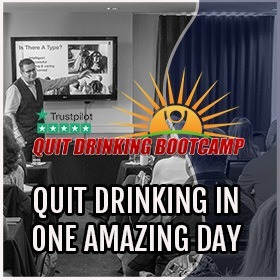 If you’re having a hard time staying sober, or if you could just use a little extra support, be sure to check out our free webinar online today. 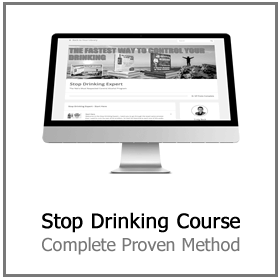 It will teach you everything you need to know about giving up drinking and taking back control of your life and your health.